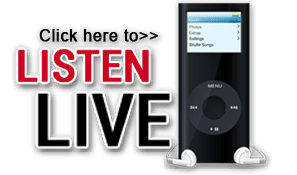 Download all Radio Plus Sports High School Games here! 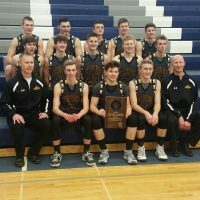 Waupun’s Dan Domask has stepped down as Waupun Boys Basketball Coach. “The time was right. It was a difficult decision.” Hear the complete interview here.